Join us Saturday, February 24, 2018, for fun, education, and friendship! Don't miss the Friday Evening Social, Dinner, and EXCITING raptor presentation. General Public and Members Invited! At The Door Registration: $15.00. No Meal And No Door Prizes. Click here to view photos from the 2018 kickoff. Click here to view some of the 2018 Silent Auction Items. 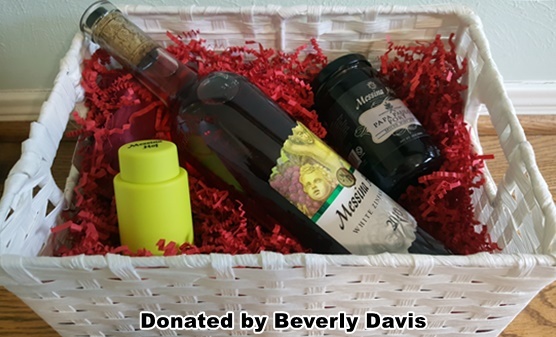 Click here to view some of Silent Auction Business Donors. 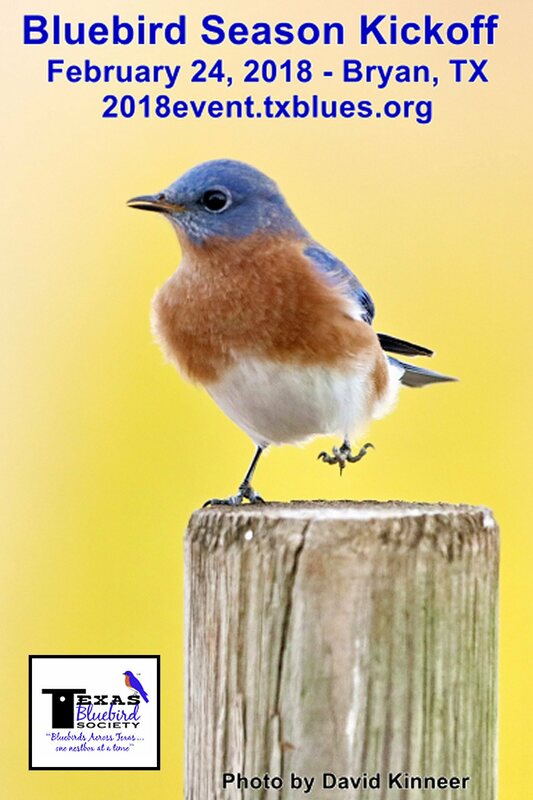 Our annual kickoff promotes the conservation of bluebirds and teaches the public how to attract and provide quality habitat for bluebirds across Texas. Guest speakers will cover topics that bluebirders, new and experienced, will find interesting and entertaining. Registrants have the opportunity to win door prizes and attendees can bid in our silent auction for many wonderful items. Additionally, members who pledge to NestWatch at least two nestboxes will receive a FREE TBS nestbox. 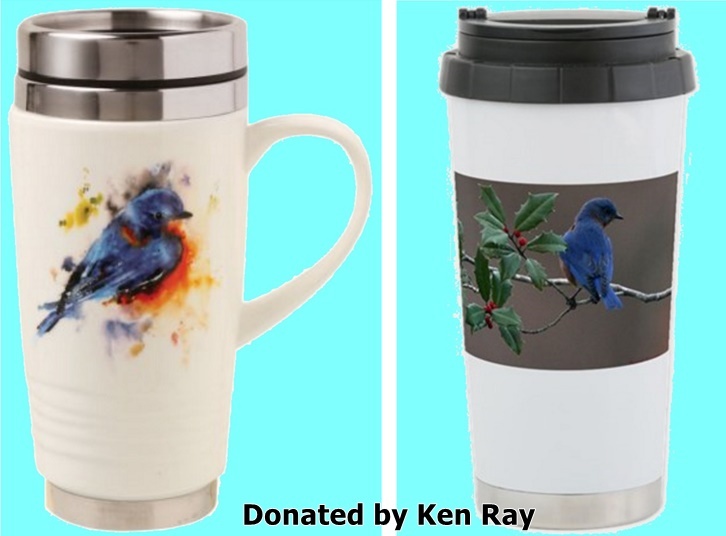 Our FUNdraising Auction, allows attendees to bid on items, donated by Texas Bluebird Society members and supporters. 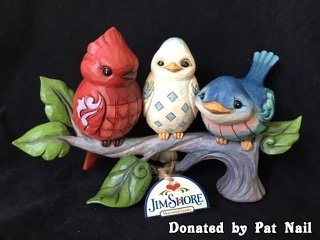 Each year many beautiful, handy, and fun items have been donated to this good cause. 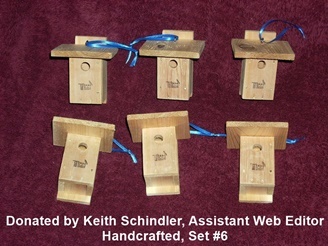 All funds raised by the auction are used to purchase materials to build TBS bluebird nestboxes! Saturday, February 24th, 9:00 am-3:00 pm. Doors open at 8:30 for registration and the silent auction. ✓Great presentations ✓Nestwatching nestboxes ✓Member networking ✓Informative displays ✓Expert advice ✓Silent Auction FUNdraiser! Our host hotel, the highly reviewed The Stella Hotel, just 4.4 miles from the Brazos County Expo Center, offers our conference registrants a $108 + tax rate, subject to availability, for reservations made through February 2nd, 2018. Phone hotel directly, (979) 421-4000, use code TBSK0218 for the $108.00 rate. Friday Evening Social, Dinner, & Raptor Presentation (FUNdraiser Open) at the Brazos County Expo Center. Sign up when you register. $18.00. Deadline February 10, 2018. If you cannot attend, notify our registrar, Mike LaDeau (registrar@texasbluebirdsociety.org), as soon as feasible. Up until January 24th, we will refund in full. From January 25th to February 10th, we will refund minus a $5.00 administrative fee. After March 10th, no refunds. Still, we will appreciate a heads up so we can make necessary adjustments. Bluebird Season Kickoff: Saturday, February 24th. Doors open at 8:30 am for registration and the silent auction FUNdraiser. 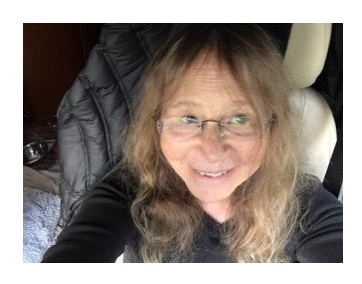 Dr. Patty Gowaty, the World's Foremost Bluebird Researcher, is a field ecologist and evolutionary biologist, who has studied wild-living eastern bluebirds for 30 years, and captive fruit flies for 15 years. Her questions are mostly about individual variation in behavior and the correlated variables of individual lifespan and reproductive success. Dr. Gowaty titled her scientific autobiography "Watcher", which is her main "method". 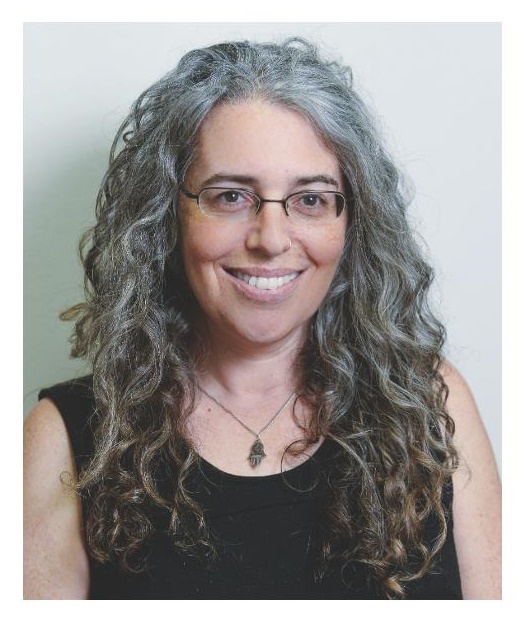 She was a Distinguished Research Professor at University of Georgia, before becoming a Distinguished Professor of Ecology and Evolutionary Biology at UCLA. The National Science Foundation funded her research continuously from 1982 through 2016. 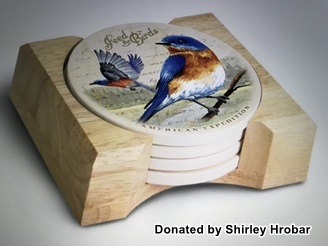 Grants from the National Institutes of Health also supported her bluebird research. Dr. Gowaty is a Fellow of the American Association for the Advancement of Science, a Fellow of the International Ornithological Congress and a Fellow of the Animal Behavior Society. Her most current desire is to find an undisturbed longleaf forest in which to watch bluebirds utilize natural cavities. Dr. Caren Cooper has a joint position as faculty in the Department of Forestry & Environmental Resources at NC State University and the North Carolina Museum of Natural Sciences, where she and her graduate students work behind a glass wall for all visitors to see. Dr. Cooper worked at the Cornell Lab of Ornithology for 14 years and helped create NestWatch and has over 60 scientific publications, including papers that relied on data from NestWatch, Project FeederWatch, Christmas Bird Count, Breeding Bird Survey, House Finch Disease Survey, The House Sparrow Project, and My Yard Counts. 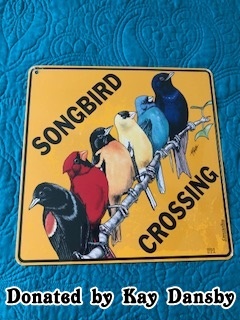 Dr. Cooper lives in Raleigh, NC with her husband (an astronomer) and daughter (in high school) and has one daughter who fledged the nest (currently a student at UNC-Chapel Hill). 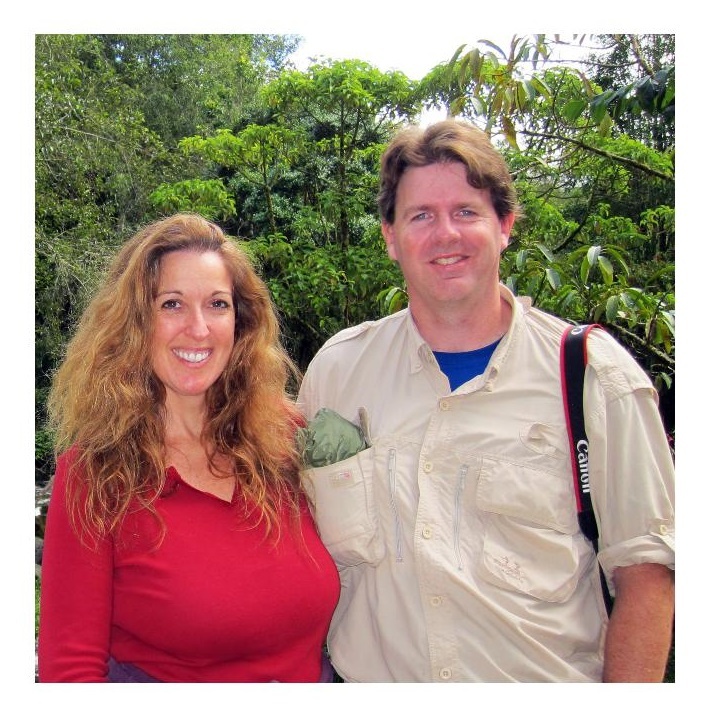 Jeff & Mary O. Parker are a dynamic husband-wife team who enjoy sharing their passion for the natural world with the naturally curious. They regularly give photography workshops at their central-Texas nature preserve, Red Belly Ranch. Jeff is equal parts nature photographer, adventurer, and conservationist. His images have appeared in many publications including Audubon and Texas Parks and Wildlife Magazine. You'll also spot his images in the books Images for Conservation (Pro-Tour Series): Borderlands of Laredo and Wildlife in Focus. Jeff's work has garnered him numerous awards, including prizes in the 2010 Images for Conservation 2010 Pro-Tour. Mary O. is an award-winning writer whose work includes books and magazine articles. In 2015, she received the 2015 Gabriele Rico Award in Creative Nonfiction, and, in December 2016 she was short-listed for the Barry Lopez Prize in Creative Nonfiction. Through her Red Belly Writing School, Mary O. gives creativity and writing workshops. Together, the Parkers created Explore Texas: A Nature Travel Guide (Texas A&M University Press; June 2016). The book, which features Mary O. 's writing and Jeff's photography, received a 2016 "Excellence in Craft" award from the Texas Outdoor Writers' Association. Publishers Weekly included it on its list of the best travel books of 2016. The Parkers are proud members of the Texas Bluebird Society. 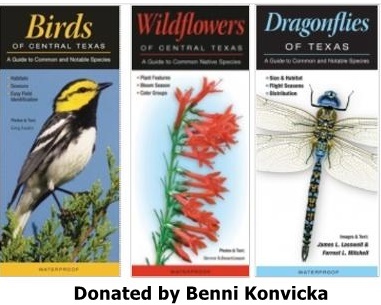 Texas Bluebird Society offers Door Prizes (donated by each Board Member) to encourage early registration. At-the-door Registration: No Door Prize Tickets. Door prize chances are only available to early registrants. Unlike the Silent Auction items, there is no opportunity to bid on these items at the event. Our annual fundraiser allows attendees to bid on a variety of items, donated by board members, members, registrants, and other supporters. 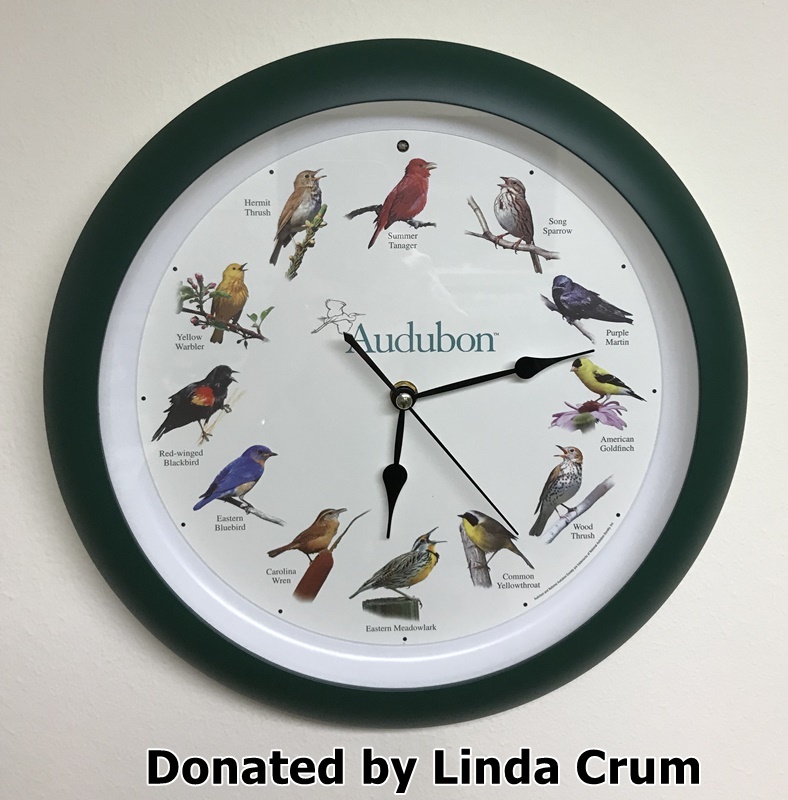 Every dollar raised, through this auction, goes toward buying lumber for our volunteers to build nestboxes! With shipment or email, please include contact information with street address and approximate retail value. Donations (or notifications of donations) received after February 3, 2018 must be processed manually, one-by-one, and will miss the program publication deadline. TBS is recognized by the IRS as a 501c3 "charitable" organization. Donations are tax deductible, as allowed by law. Highly reviewed The Stella Hotel, just over 4 miles from the Brazos County Expo Center, offers our conference registrants a $108.00 + tax rate, subject to availability, for reservations made through February 2nd, 2018. Phone hotel directly, (979) 421-4000, Use code TBSK0218 [that's TBSKzero2one8] for the "Bluebird" rate. 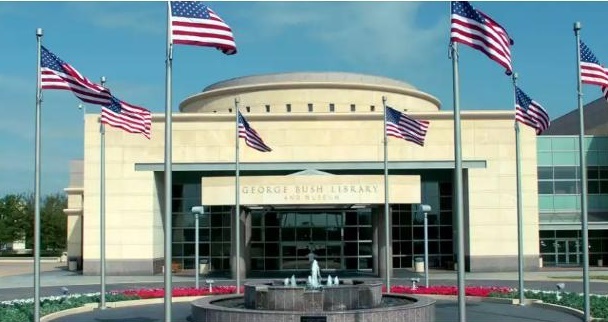 There are numerous RV Parks are located in the Bryan area, CLICK HERE for more information.